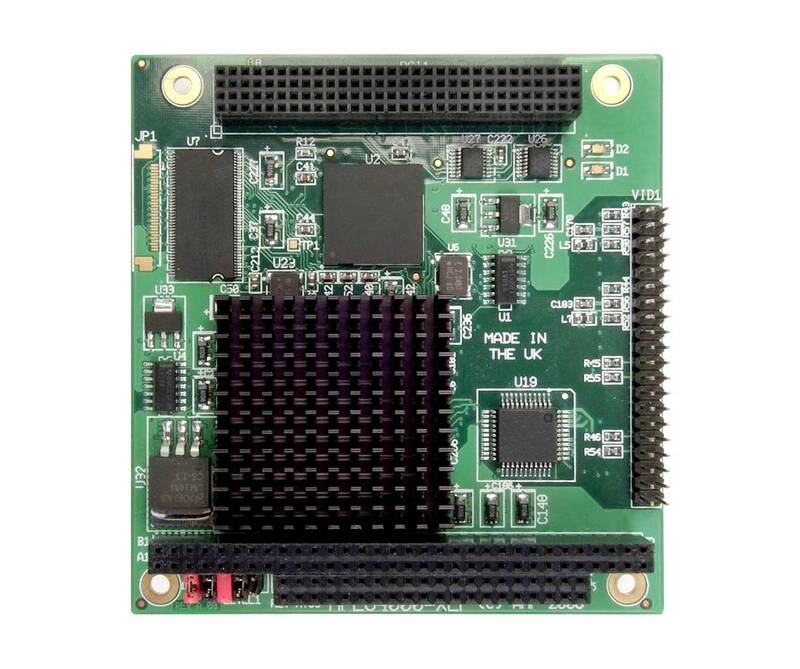 The MPEG4000XLP is a 4-channel MPEG-4 codec on a single PC/104-Plus (pc104+) form factor module. The MPEG4000XLP provides a low power and high performance solution for capturing and compressing up to 4 concurrent video inputs to MPEG-4 standard. The MPEG4000XLP not only provides MPEG-4 compression but can also decompress and playback recordings from storage to display. Utilizing the 32-bit PCI architecture, the MPEG4000XLP allows high quality real-time video / audio capture and compression from (up to) 4 concurrent NTSC or PAL video sources while at the same time allowing the data stream to be stored to disk and provide a Preview screen for incoming video.